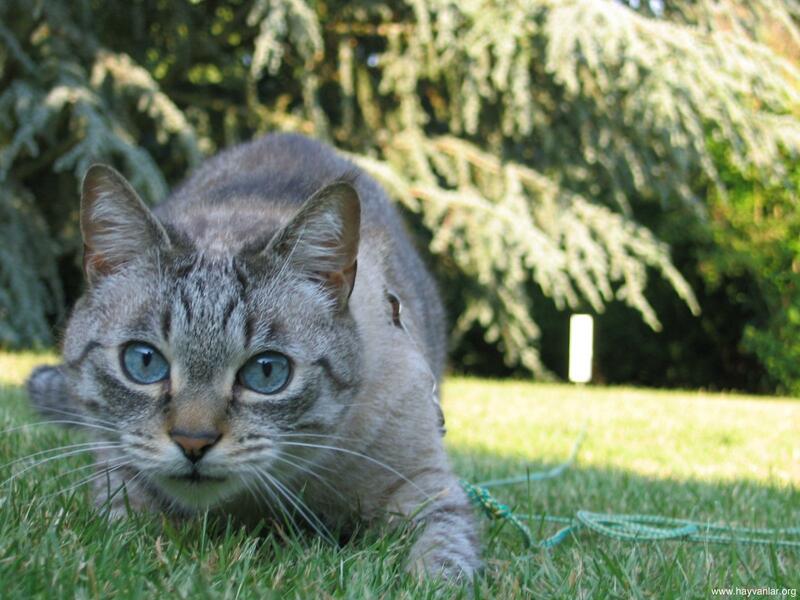 Surprisingly enough, cats are often much harder to locate than missing dogs. Why? Because cats are trained in the art of being silent and sneaky, like little ninjas (apparently)! But the good news is that often times, lost cats are MUCH closer to home than people would think. 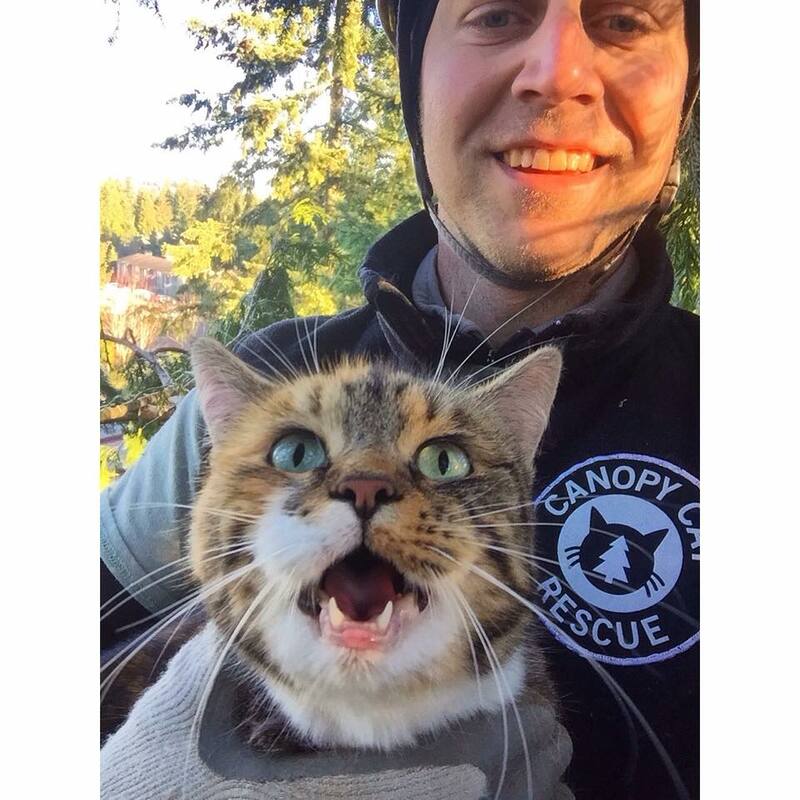 Which brings us to STEP NUMBER 1 in locating your missing kitty! Check your house or apartment, THOROUGHLY! You would be surprised with how sneaky cats can be…even if they’ve never hidden in a couch before, CHECK ANYWAYS! Cats have their own agendas and they may randomly decide that they want to live inside of the couch silently for a few days for no apparent reason other than to send you into a panic. That means, if you notice your kitty is missing, it’s time to flip the house upside down! Check under beds, in cabinets, under the sink, inside furniture, in or under blankets, on top of bookshelves…heck, even check the dryer! Now it’s time to throw on some shoes and head outside. Take a bag of cat treats or a can of tuna with you, because try as they might, most cats have a hard time resisting their favorite treats (even when they are trying to be stubborn)! As previously stated, many cats will not travel far. So it’s time to search the surrounding area top to bottom! 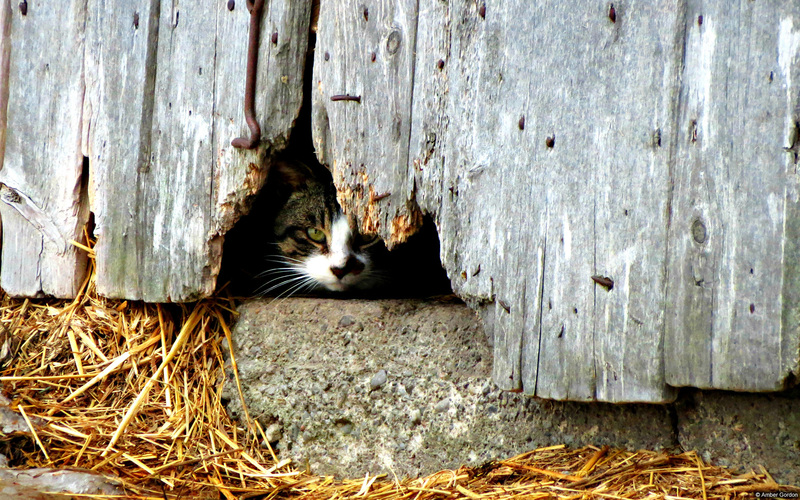 Look for any loose boards, crawl spaces, or hidey holes around your property. Cats LOVE hiding under houses and decks! Check any out-buildings in the general area. Sheds, barns, storage bins… yours, and the neighbors as well! Also, be sure to talk to your neighbors in general… cats seem to get themselves closed inside neighbors garages far too often! BRING A FLASHLIGHT! 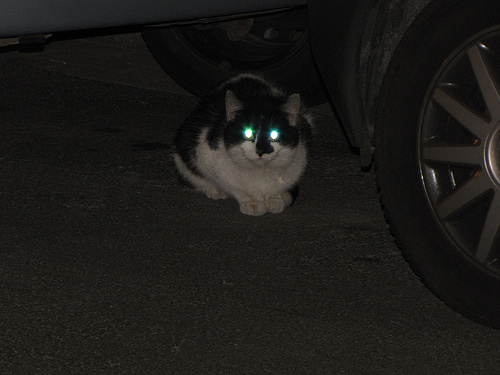 Eye glow is the quickest way to find a cat in the dark! Shine the flashlight under any buildings or crawl spaces, in between any structures or down alleys…. Kitties will likely look in your direction if they hear you coming or see a flashlight, use that to your advantage! 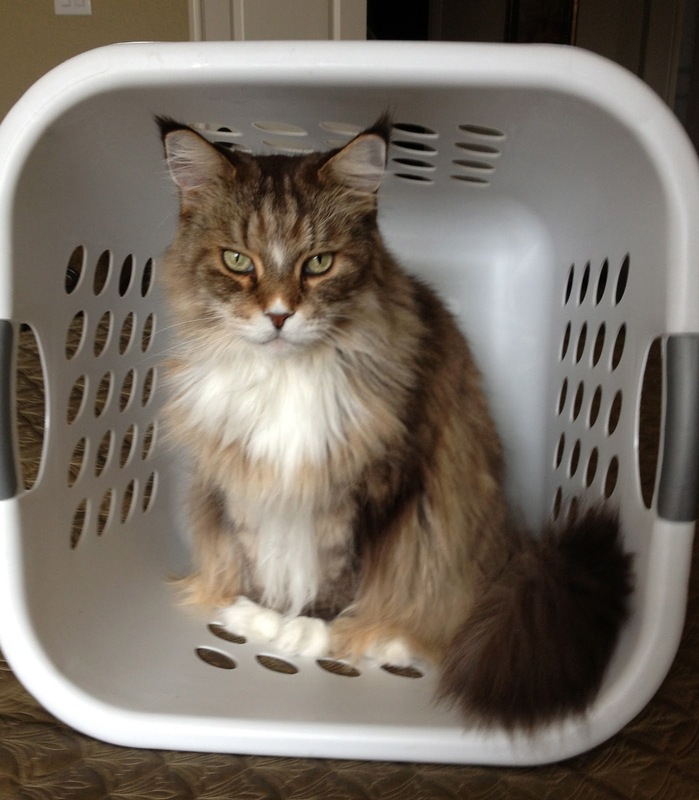 STEP 3 in finding your missing kitty….and this is important! I have seen cats come home MONTHS after they went missing. Do not give up on your babies. 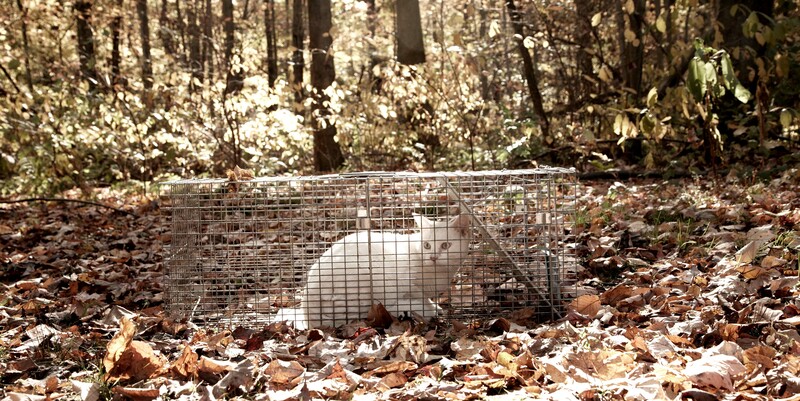 And if your kitty has been seen by people but nobody can catch it, consider renting a Humane Trap from a local shelter. 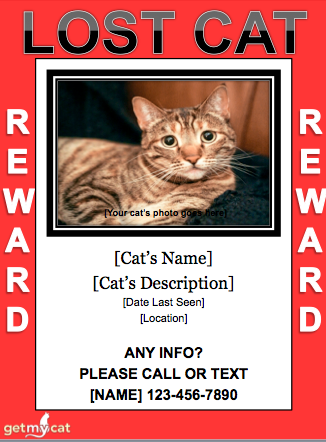 NOTE: PLEASE BE SURE TO CONTACT ALL LOCAL SHELTERS AND VETS ABOUT YOUR MISSING PET. You may also want to consider placing something outside of your home that smells like your kitty, be it a favorite toy, a cat bed, or even their litterbox. and any other local Facebook groups for your area. My Stuey was lost for 5 long days and nights. I talked to neighbors and walked all over the neighborhood, putting up pictures and info in page protectors, backed with cardboard so the sign didn’t wilt in the rain. Finally, our next door neighbor said they saw a black cat like my Stuey in their garage, but he ran up a ladder to the attic. They immediately called me over; and the instant he heard my voice, he started meowing loudly. 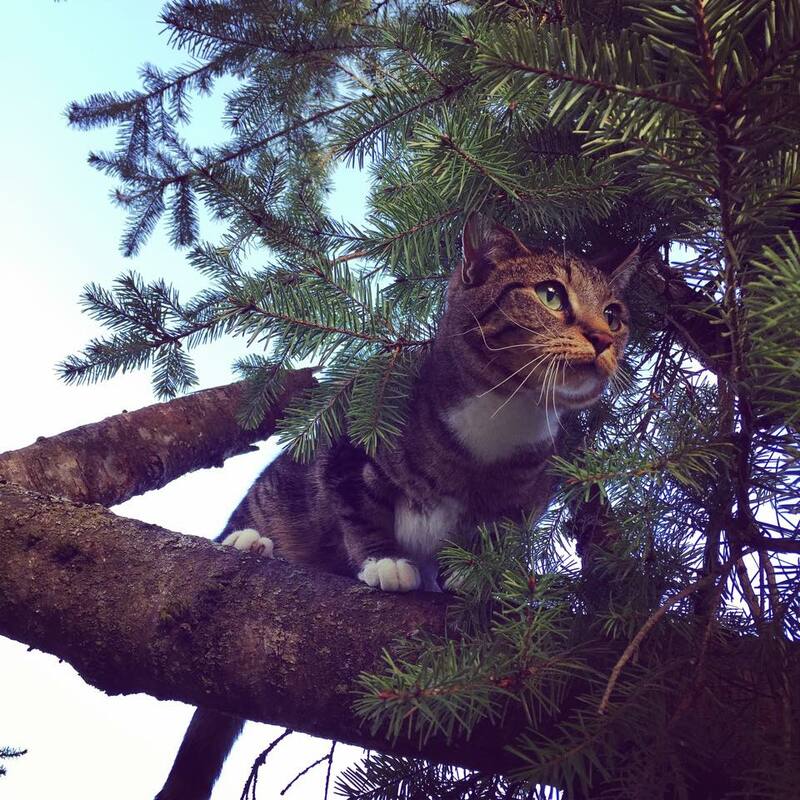 As soon as I climbed the ladder, he came to me. What I learned was that we needed some kind of tracking device on him. We found the Loc8or online. Now I know what direction to go when he wanders too far. It gives me some peace of mind. It would work on dogs too. Thank you. My mom’s cat went missing towards the end of 2012.. we were informed that she was caught in a trap, & they assumed that she was a stray and that they supposedly let her out in the country.. I doubt she could have been mistaken for a stray, since she had gained quite a bit of weight after getting fixed..